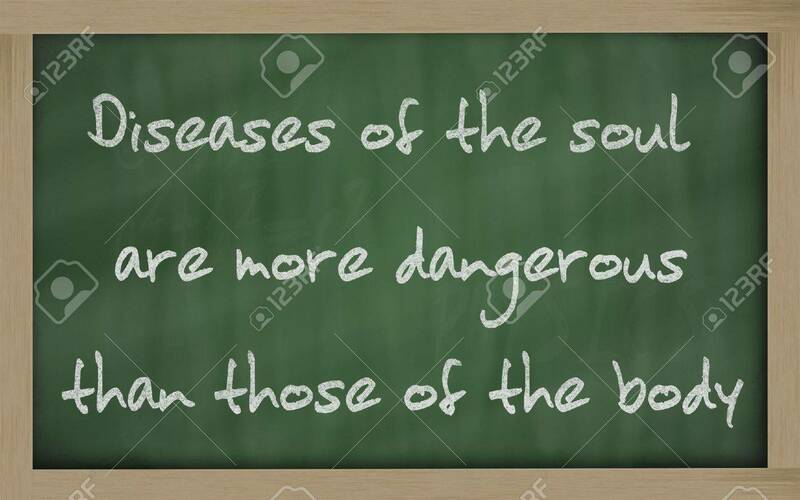 Blackboard Writings "Discretion Is The Better Part Of Valour.. Stock Photo, Picture And Royalty Free Image. Image 11494898. Stock Photo - Blackboard writings "Discretion is the better part of valour "
Blackboard writings "Discretion is the better part of valour "